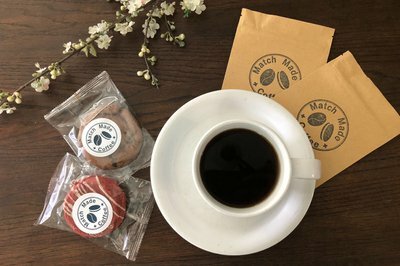 Enter your email address below to receive a notification when Match Made Coffee starts accepting new sign-ups! 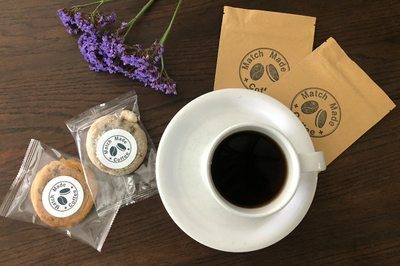 Enter your email address below to receive a notification when Match Made Coffee is accepting new sign-ups again. Use code CJ10 for 10% off all orders! We prepare one batch per month and process everything on the 15th. After that cutoff date, we make sure your goods are roasted, baked, ground, prepared and shipped by the 22nd of that month. All orders placed after the 15th go out with the next month's batch. Perfectly paired, just for you! 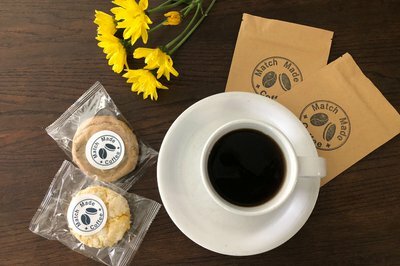 Coffee has finally met its match at Match Made Coffee. 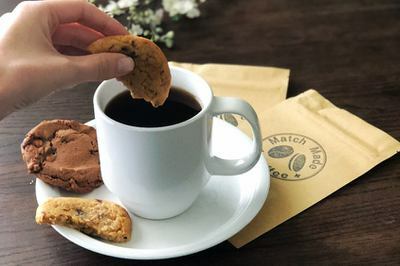 Each month, you'll receive a curated flight of freshly roasted international craft coffees along with perfectly flavor-paired gourmet cookies, delivered to your doorstep. 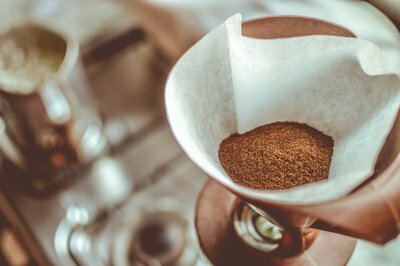 Forget wine and cheese, indulge in (or gift) this unique coffee pairing experience and enjoy these matches made in heaven. Monthly, 3-month prepaid, or 6-month prepaid options for the perfect gift! The coffee is alright. I've tried on numerous times to reach someone, I guess this is the only way to do it. Please cancel my monthly subscription. 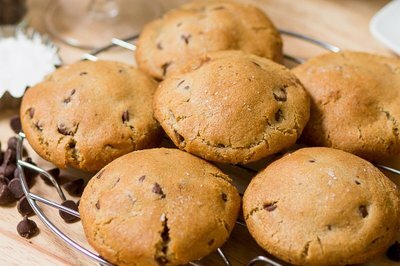 Luv both coffee and cookies, it brighten my day !!!!!! 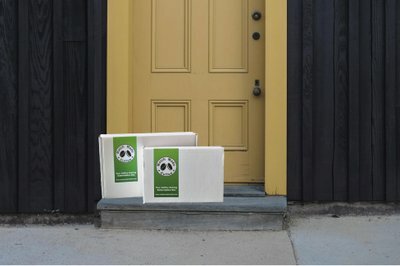 I am a huge coffee lover and was disappointed in the coffee sent in this box. The cookies were amazing though! They were so soft and fresh. For the amount paid, I was pretty disappointed when I saw how little coffee and cookies were sent. It's just a token amount. Very disappointed. Also, there was no guidance as to what quantity of coffee to use per 8-oz cup of coffee. I had to do my own experimenting with trying different amounts every day, which was annoying and wasted what little coffee there was. The cookies are good, but I feel there should be 2 of each. And I'd say the same thing for the amount of coffee. If you doubled the amount you send, I'd be happy. Yes, I would be very satisfied. Received this box for three months. It was quite the treat, every time. The coffees were clearly different, as were the cookies (which had a fantastic and unique variety.) 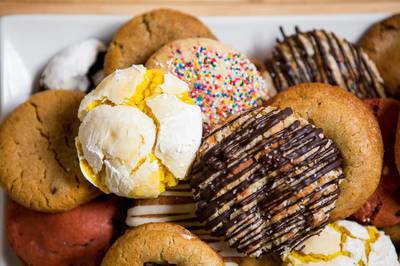 I appreciated the cookie selections a great deal, as they were always baked to perfection, fresh, and exciting. 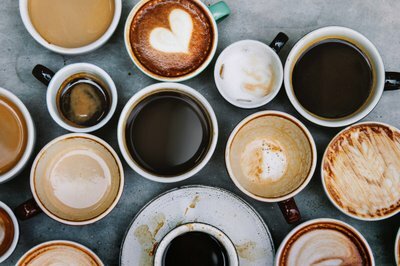 The coffees had a nice variety of flavors, but if you are someone who drinks your coffee with a flavored creamer, the distinctions may be harder to notice, as those flavorings can easily overpower the subtle variations between blends. Additionally, I would have preferred a two cookie pack to a single cookie, as the amount of coffee easily makes two cups. Coffee and cookies are delicious. However for the price,one should receive at least three cookies of each kind. 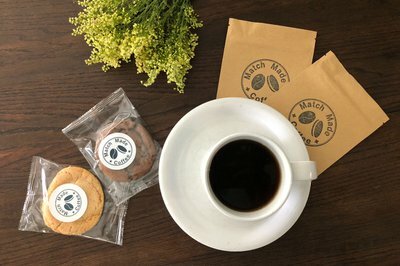 Both the cookies and coffee are excellent. I think the directions need to be on the bag for making the coffee though. And I think the subscription should be every two weeks, not once a month. We received this box in very good timing and were updated with emails about the preparation and shipment. PS, the emails made us laugh. Coffee was tasty, cookies were fresh, and they paired well! Overall a great experience, will continue to suscribe! 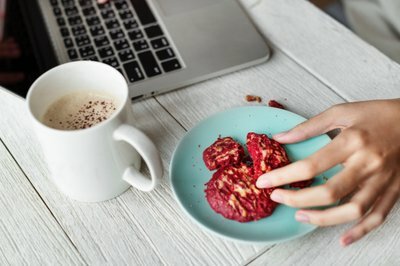 This coffee and cookies are so delicious! Perfect customer service! One of the best boxes!!!!! Great customer service!! 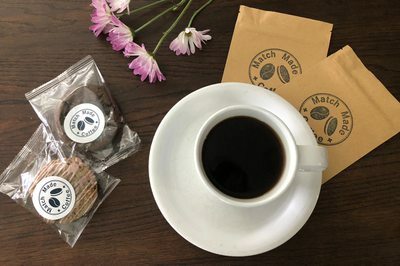 The coffee and cookies were some of the best I ever had, especially for a subscription box 100% recommended! !